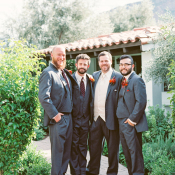 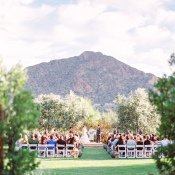 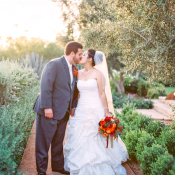 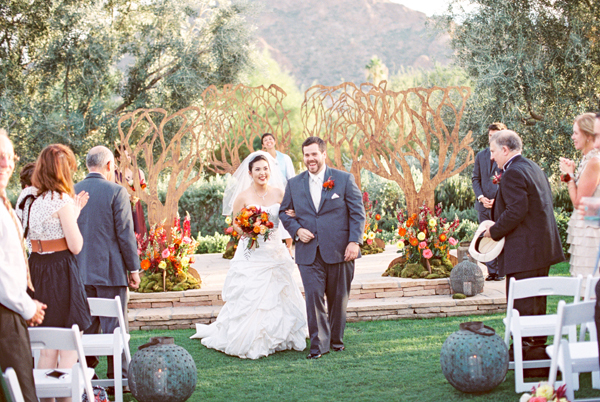 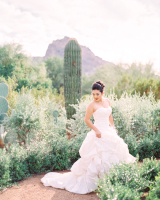 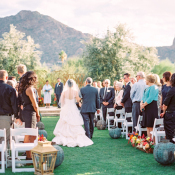 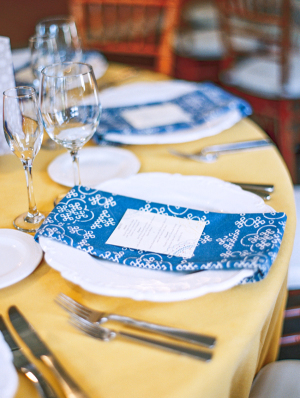 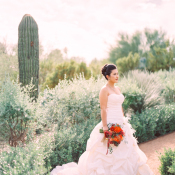 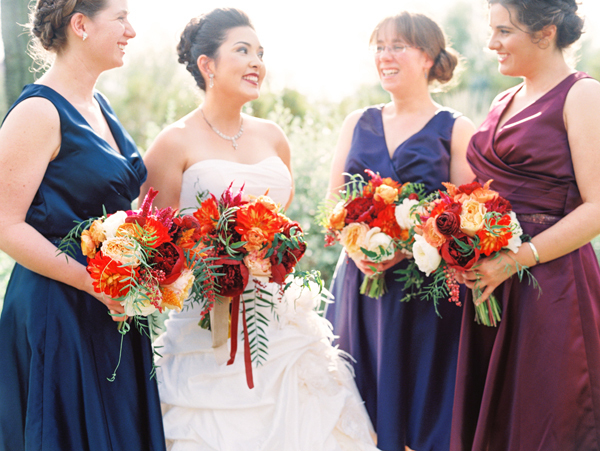 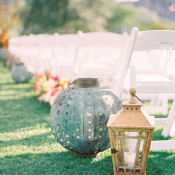 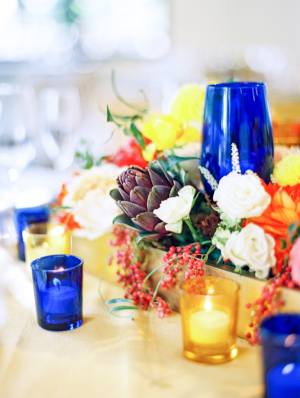 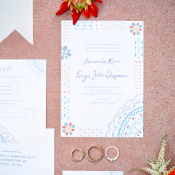 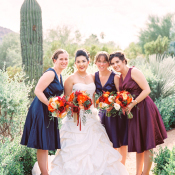 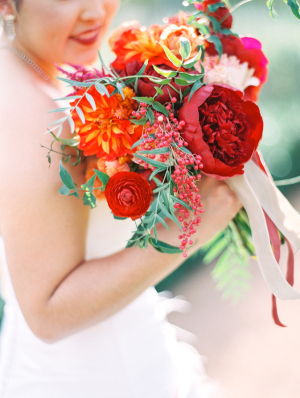 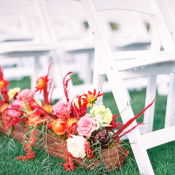 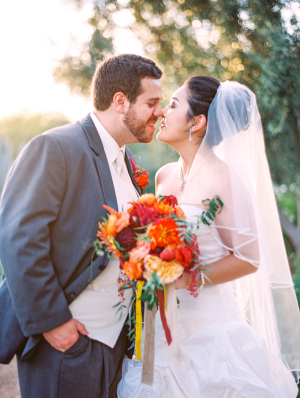 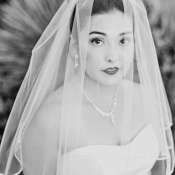 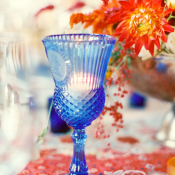 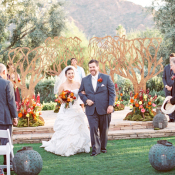 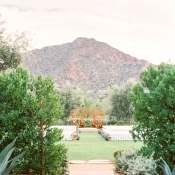 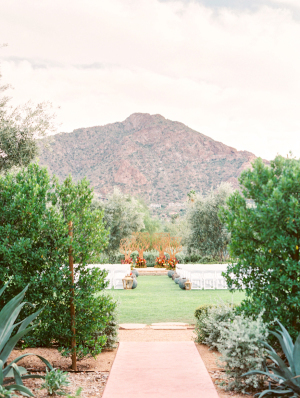 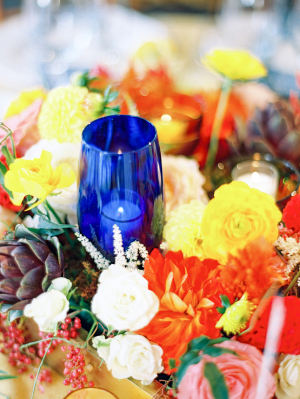 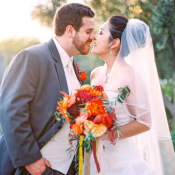 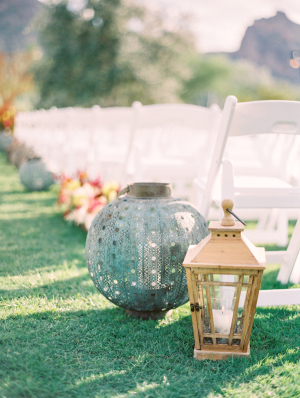 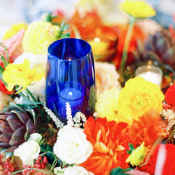 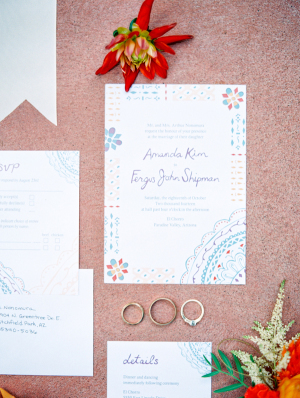 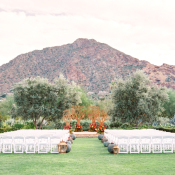 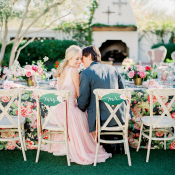 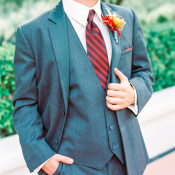 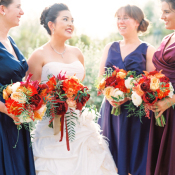 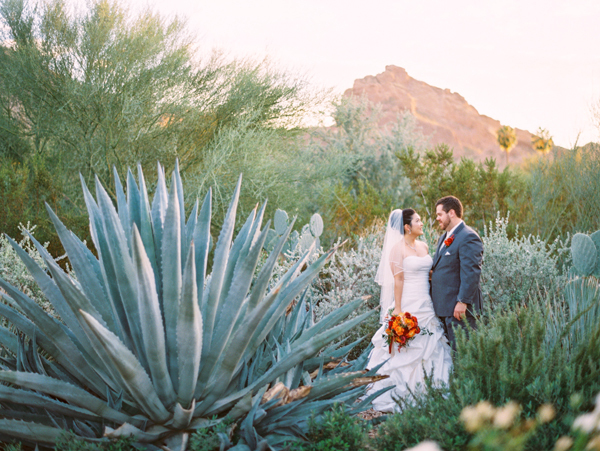 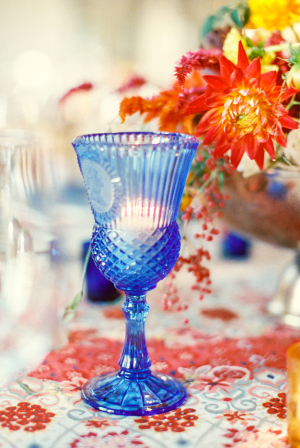 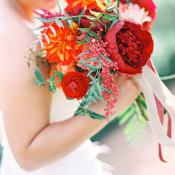 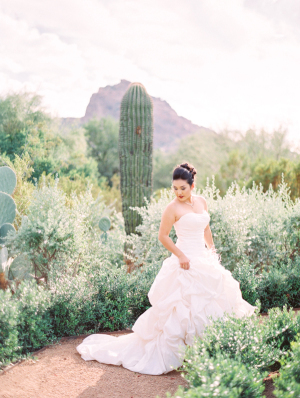 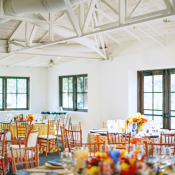 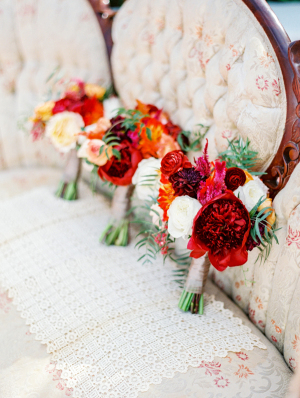 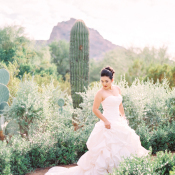 This Arizona wedding is full of Southwestern charm! 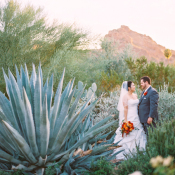 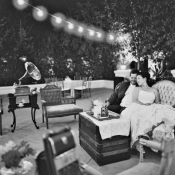 Fergus and Amanda are both talented musicians and avid readers, and they incorporated their love for the arts into their vivid and whimsical wedding at El Chorro. 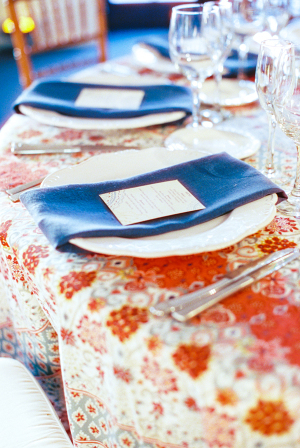 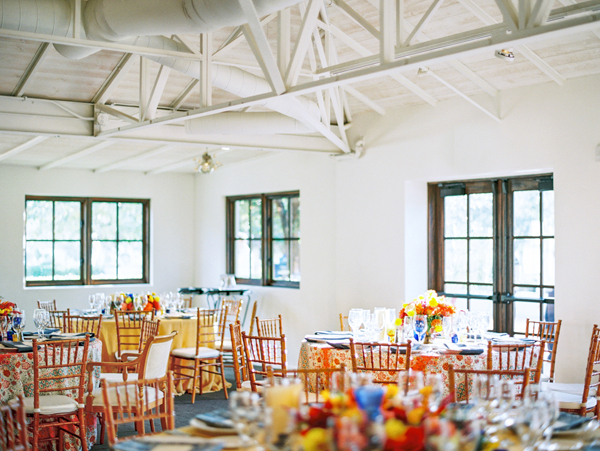 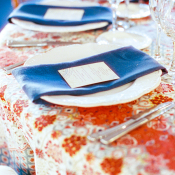 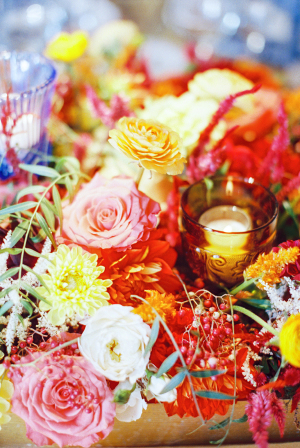 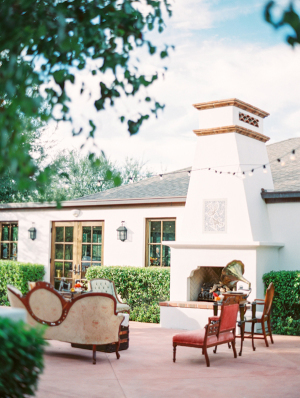 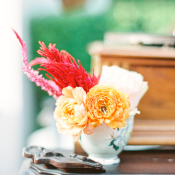 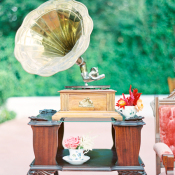 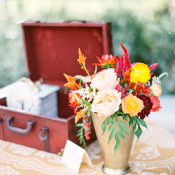 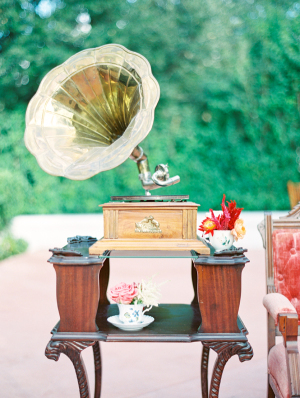 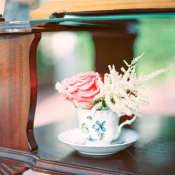 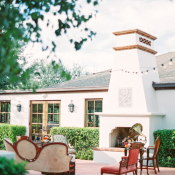 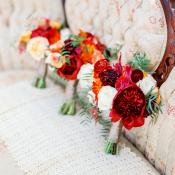 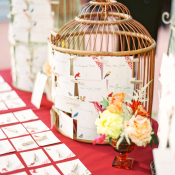 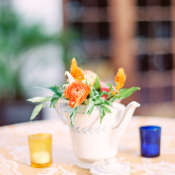 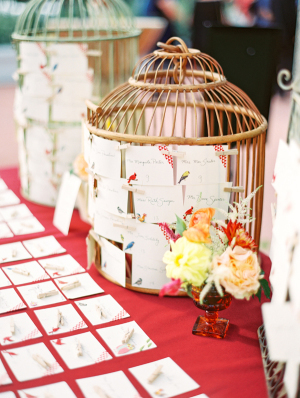 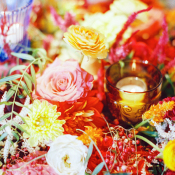 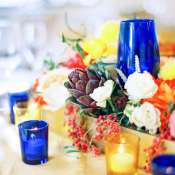 Colorful, eclectic details abound at every turn, from the bright orange and red florals by Petal Pusher to the antique gramophone and vintage books in the cocktail hour decor. 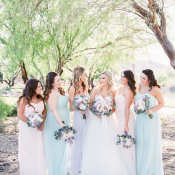 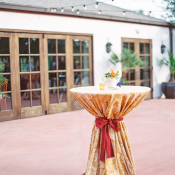 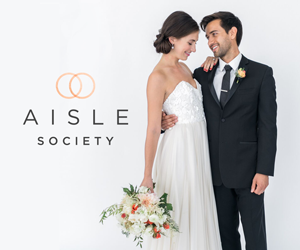 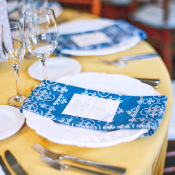 The couple worked with Outstanding Occasions to bring their vision to life, pulling in details such as bright patterned linens from La Tavola and a stationery suite from Anne Reeser Design with hues perfectly matching Amanda’s bridesmaids’ frocks. 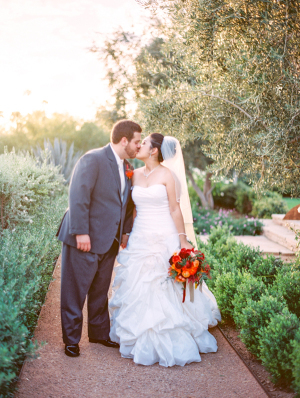 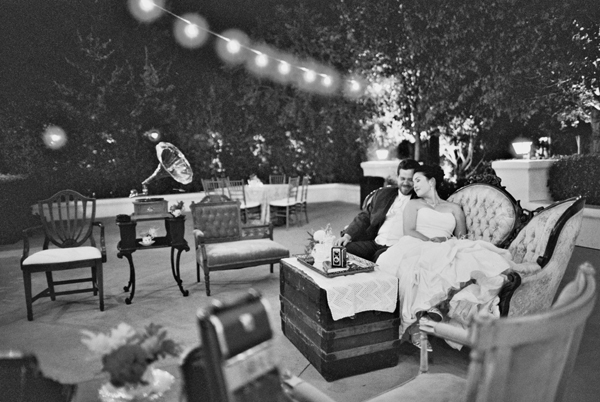 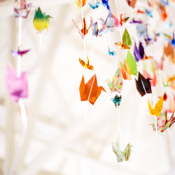 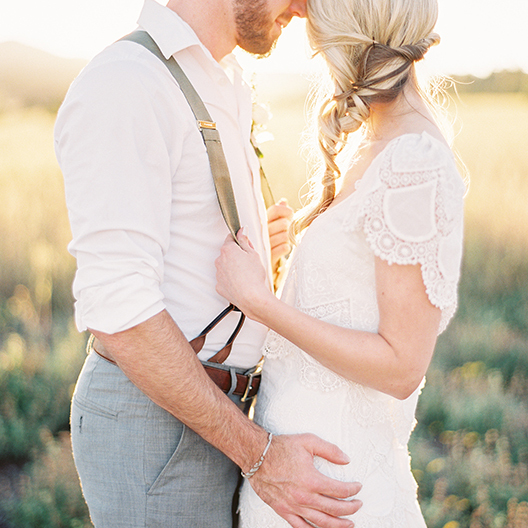 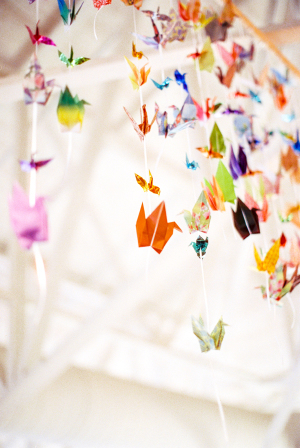 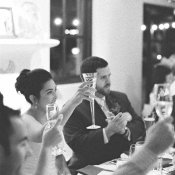 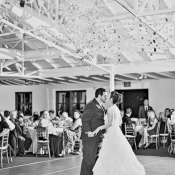 We simply adore the light and love in each beautiful image in this 2014 favorite from Melissa Jill Photography!